Mix up your favorite sweet or savory marinade to help tenderize this flavorful cut of beef. 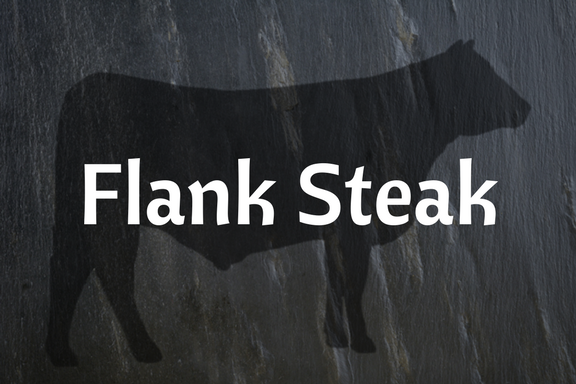 The flank is cut from the lower abdominal muscles of the cow, making it the perfect cut to marinade! 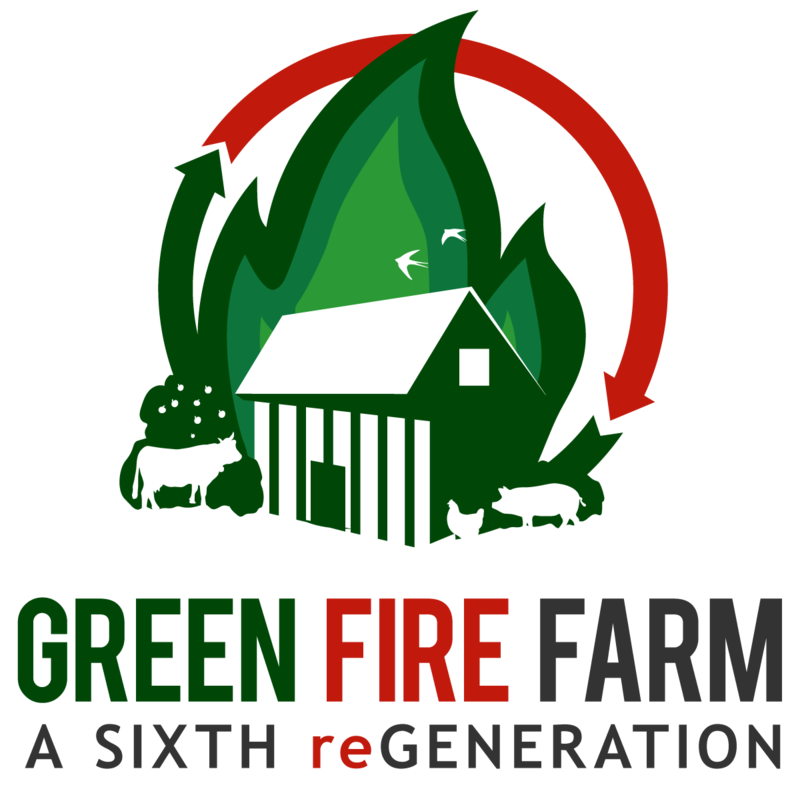 Cut from 100% grass-fed beef, rotationally grazed.